This Ford Transit Connect Van boasts a Regular Unleaded I-4 2.0 L/122 engine powering this Automatic transmission. TRANSMISSION: 8-SPEED SELECTSHIFT A… UTOMATIC (STD), REVERSE SENSING SYSTEM, REAR DOOR FIXED GLASS -inc: normal tinted glass (second-row/rearward), Day/Night Rearview Mirror, Rear Window Wipers. *This Ford Transit Connect Van Comes Equipped with These Options *ORDER CODE 100A, LED REAR CARGO AREA LIGHT -inc: In place of the standard rear cargo area light, HEAVY DUTY BATTERY -inc: (80-amp; 800CCA), ENGINE: 2.0L GDI I-4 GAS -inc: auto start/stop system and EcoMode (STD), CRUISE CONTROL -inc: 4-Spoke Steering Wheel, satin chrome shells, COMPOSITE BULKHEAD, BLACK POWER ADJUST HEATED MIRRORS W/MANUAL FOLD -inc: molded-in-color skull caps, Wheels: 16 Sparkle Silver-Painted Steel -inc: full wheel covers (non-locking lug nuts), Vinyl/Rubber Floor Trim, Vinyl Front Bucket Seats -inc: 6-way manual driver seat (fore/aft, up/down & lever recline) and 4-way manual passenger seat (fore/aft & lever recline) w/fold-flat back. * Visit Us Today *A short visit to Route 23 Automall located at 1301 Rt. 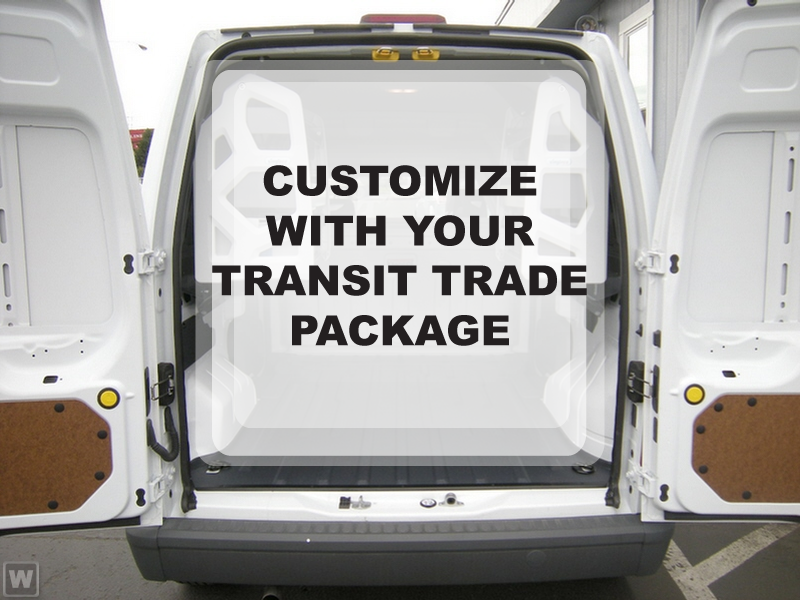 23 South, Butler, NJ 07405 can get you a dependable Transit Connect Van today!